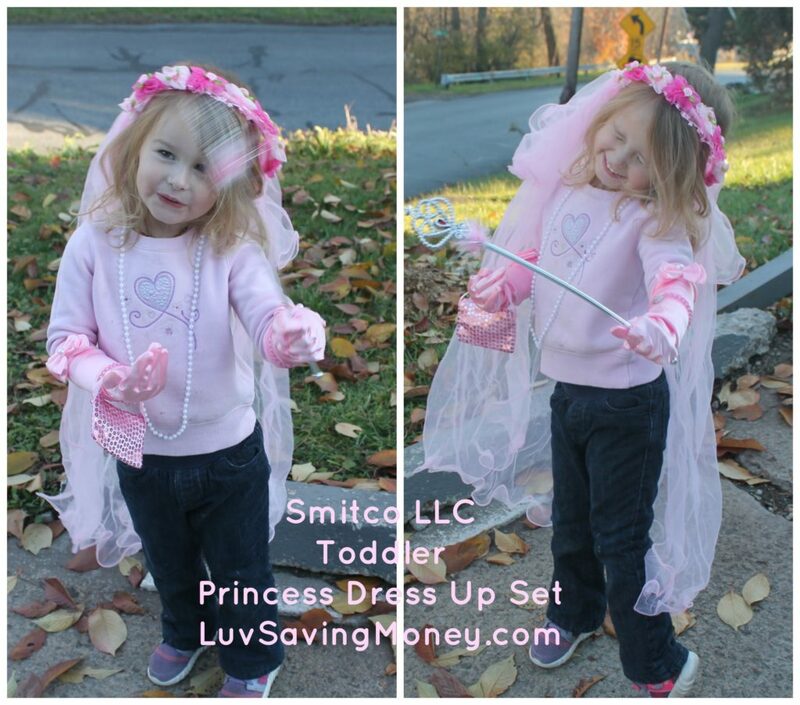 Smitco LLC offers affordable gifts for girls ages 2 -12. Jewelry, craft kits, diaries, dress-up sets, and more. 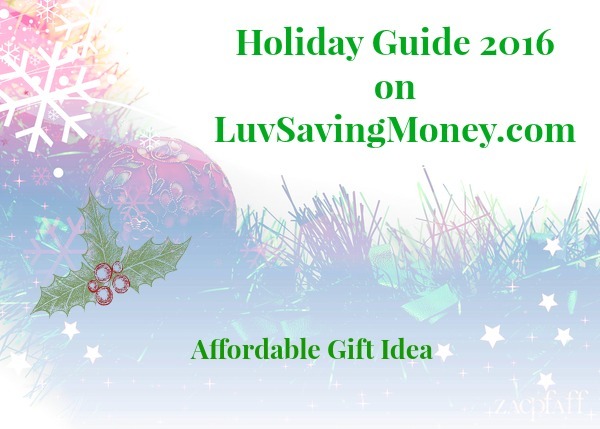 The website has everything for the girly girl in your life. My daughter is 3 years old and she’s really into dress-up and her pretend make-up set right now. They have a super cute princess dress-up set just for toddlers on their site. 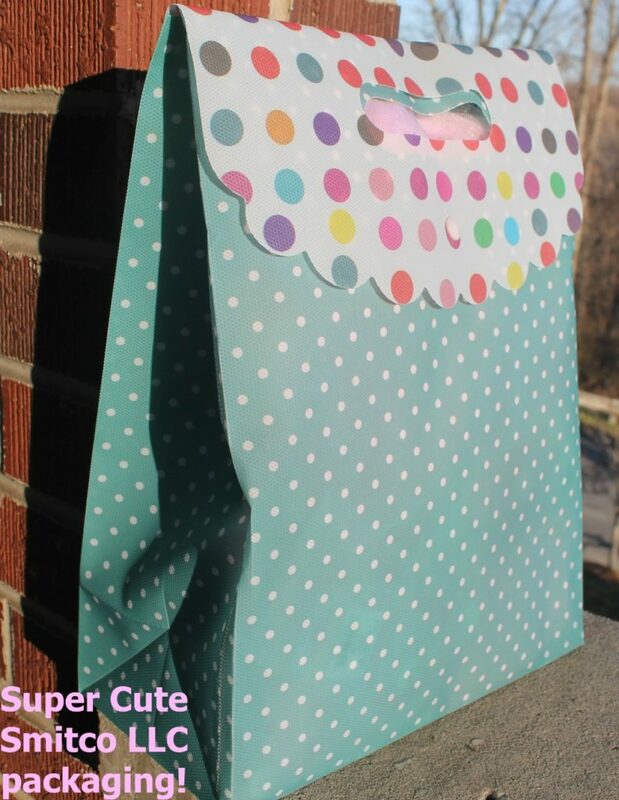 When you buy from Smitco LLC your items arrives packaged in a super cute bag that’s all set for gifting if you choose. Not only is the packaging cute but it’s reusable. We can keep my daughter’s princess dress up set in the bag. It has a button snap to keep it shut. Makes it easy for travel if she wants to take it to show off at the grandparent’s house too. This bag was stuffed full of princess accessories. My daughter was so excited to keep pulling stuff out of the bag. She could not wait to try on all her new princess gear. We were on the porch waiting for her brother’s bus to stop and I was helping her get all dressed up. Then she wanted to go down the drive way to get brother off the bus because she wanted everyone to see her as a princess. The neighbor was sitting out on the porch and was smiling and commenting about her being dressed up. Get 15% Off Entire Cart Of Gifts! Go to: https://www.smitcollc.com Use promo code ACART15% to save! I received the above mentioned product at no cost in order to complete an honest review. Any opinions expressed are my own.